No excuses for lack of creativity, artistic skills, or "an eye for good art" at this teen program! 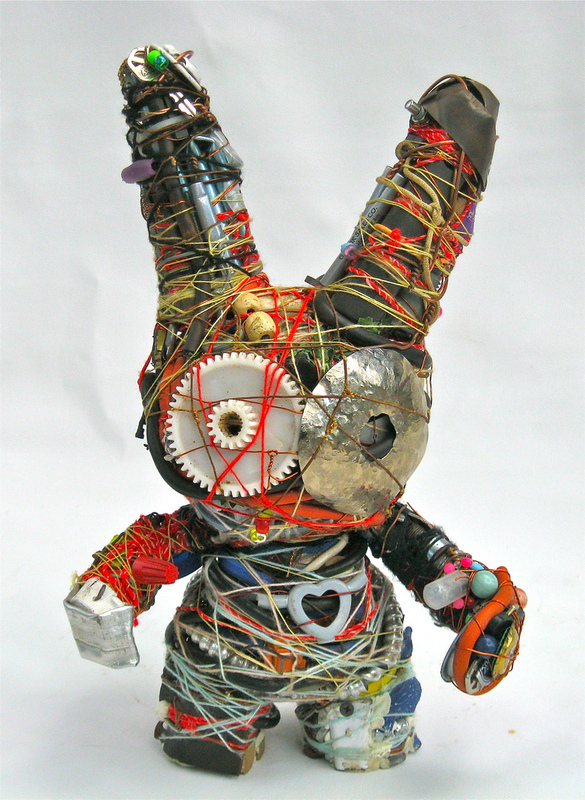 Join in on this friendly, nonjudgemental competition of creating the best sculpture possible out of found materials. The winner will walk away with bragging rights and the "Salvaged Sculpture" trophy. We'll supply random materials like cardboard, felt, yarn, plastic, aluminum, and more. Feel free to bring any other materials that you would like to contribute to your creation.